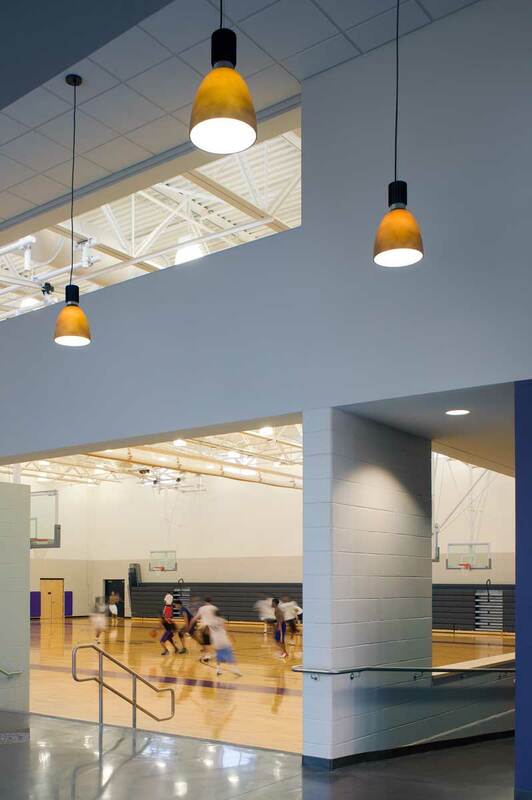 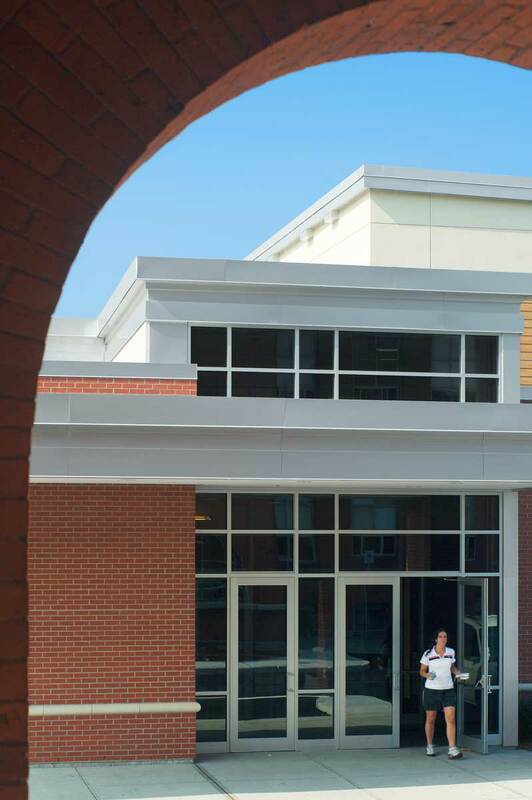 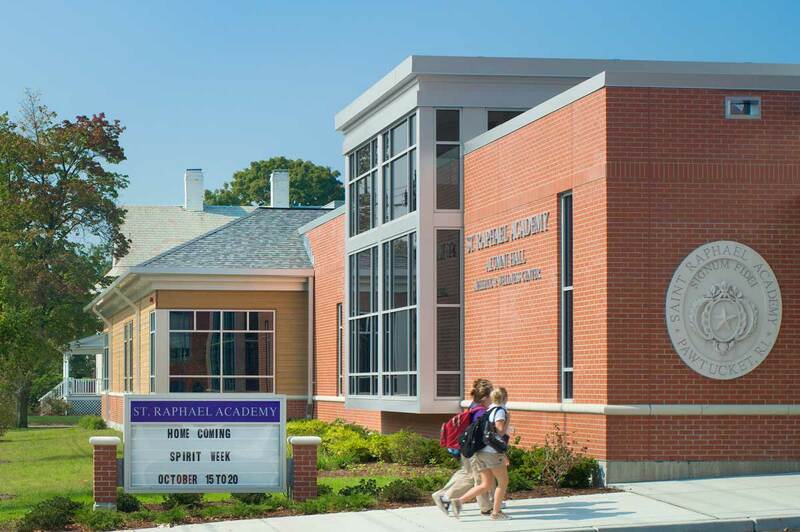 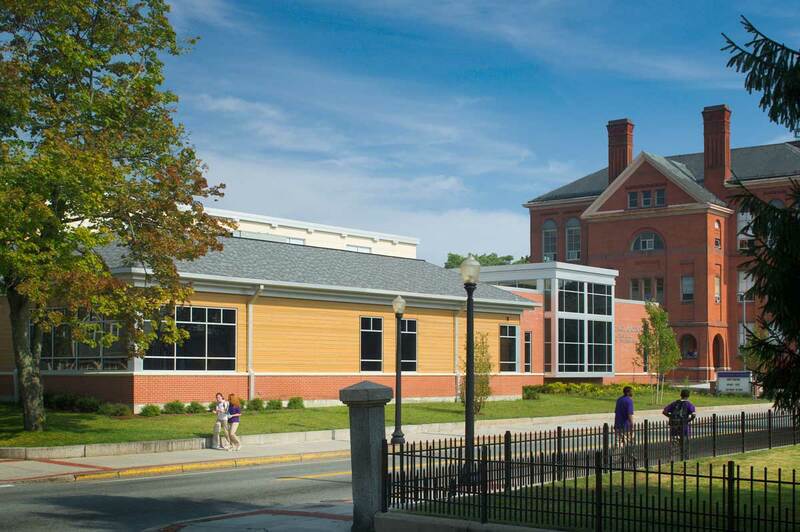 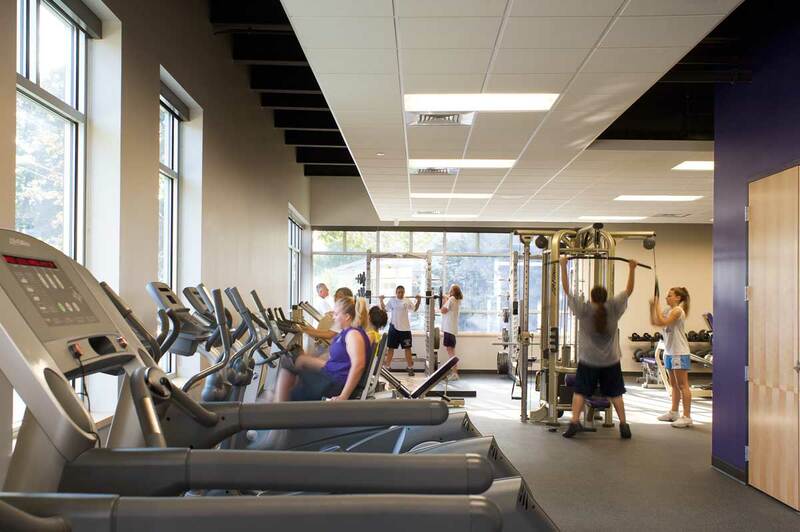 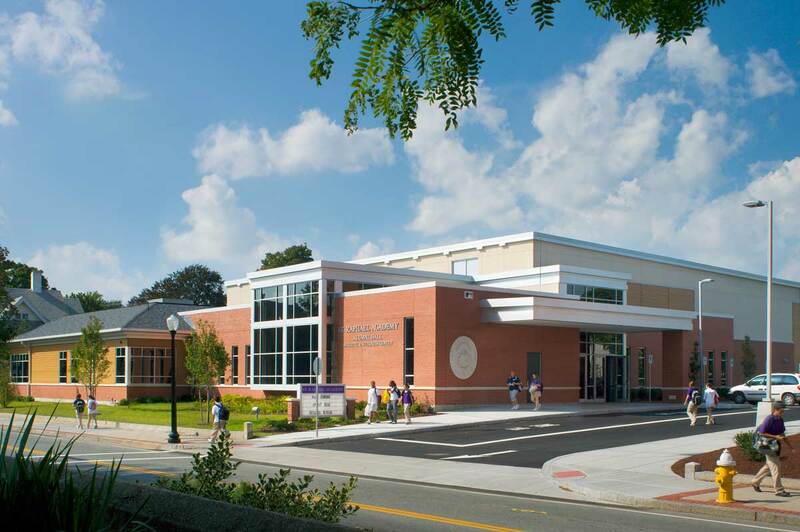 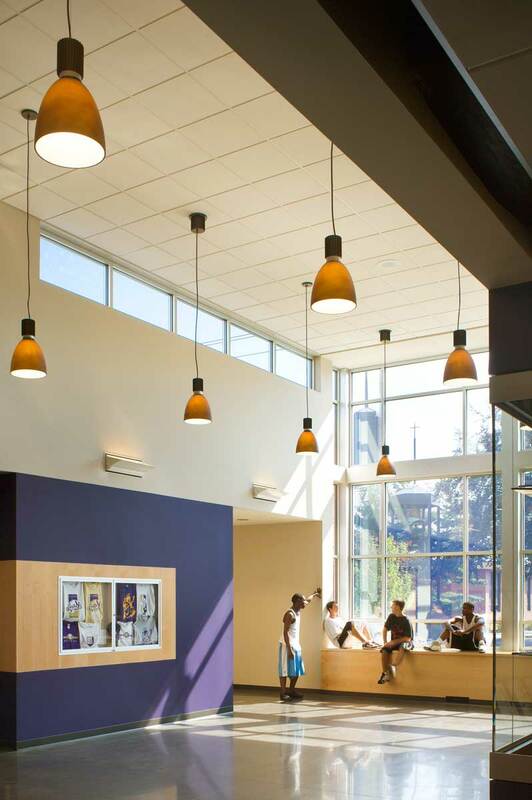 Vision 3 Architects designed the freestanding athletic and wellness center to support Saint Raphael Academy’s physical education, intramural and athletic programs. 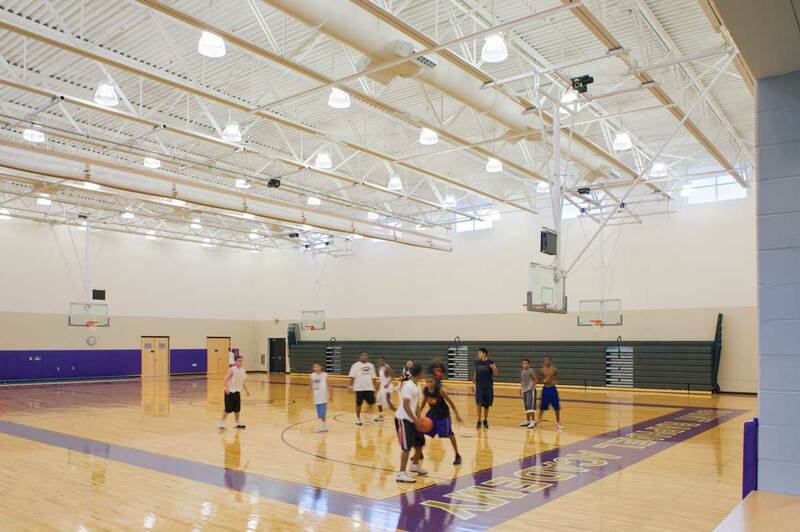 The core element of the facility is the gymnasium which features a full size basketball court with two overlapping practice courts, a full size volleyball court and seating for 850 spectators. 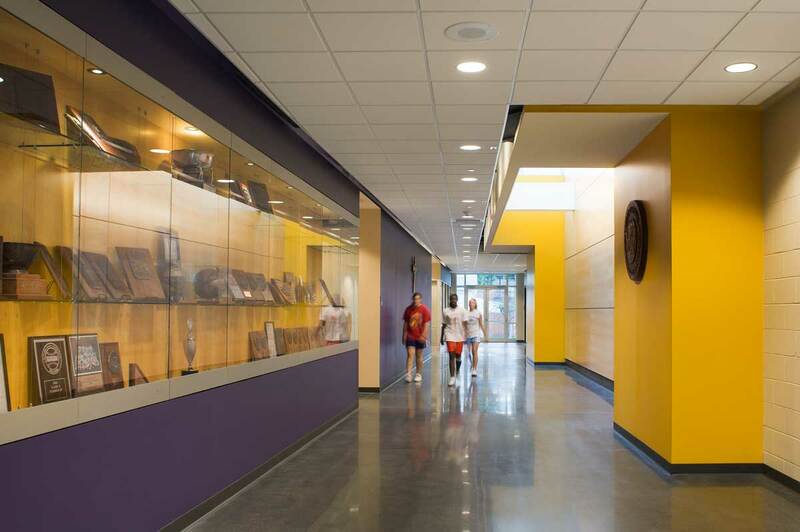 The building also includes a “smart” multipurpose classroom, a state-of-the-art fitness and weight training room, conference room, athletic faculty offices, locker rooms, trainer’s suite, and an entrance lobby that becomes an extension of the gymnasium. 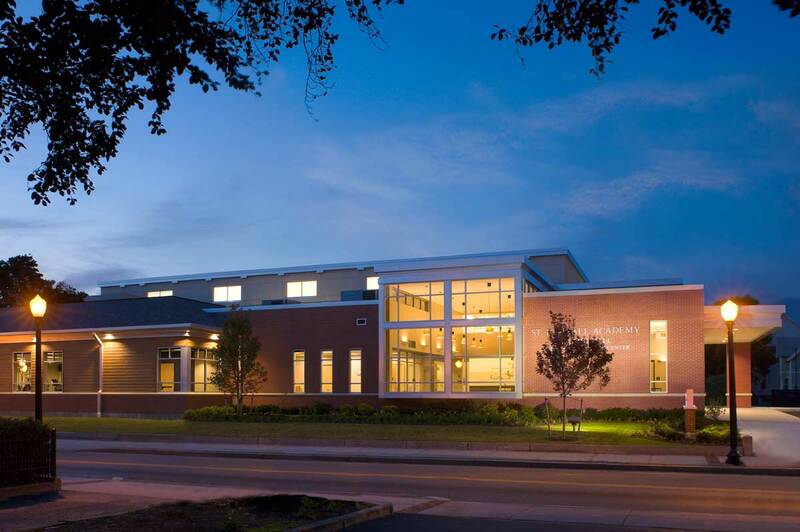 The new center replaces the existing, circa-1925 facility and was designed to complement the historical context of the neighborhood, conserve natural resources and reduce overall operating costs.